We supply an install two models of twin rail curved stairlifts, each with their own unique benefits. 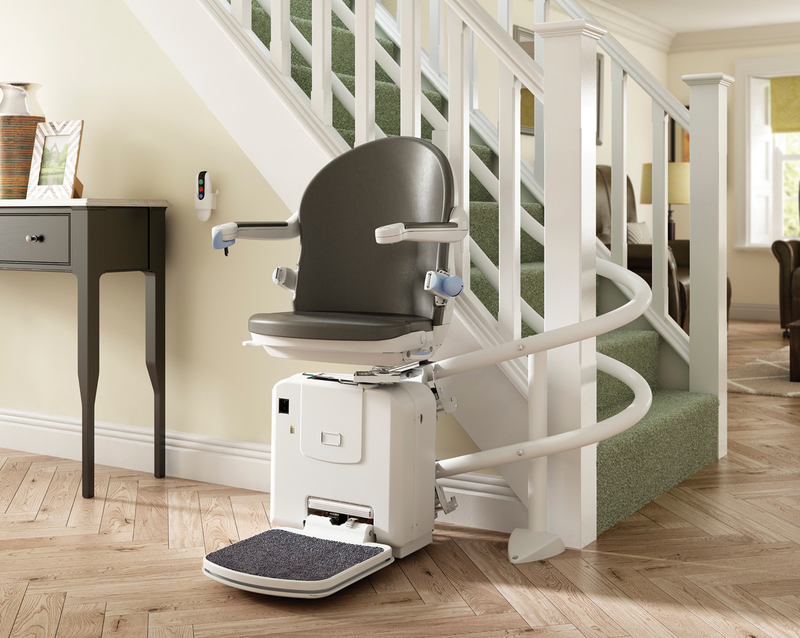 Will will liaise with you and carry out a detailed survey to ascertain the right stairlift for you. The choice between a single rail and twin rail curved stairlift is often forced due to the layout of your stairs, but also can come down to personal choice and preferred style. Discover the benefits of both our twin rail models below.